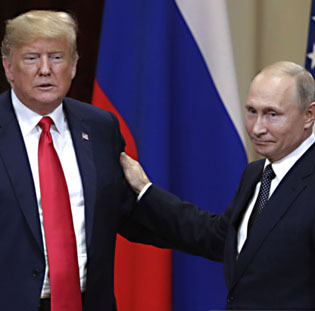 Mr. B was pointing to a recent article from Ezra Klein’s impressive VOX website : “Trump’s ties to the Russian mafia go back 3 decades … Journalist Craig Unger talks Russia, Trump, and ‘one of the greatest intelligence operations in history’” — by Sean Illing. At the same time, the martial arts teacher and motorcycle enthusiast Kent B, from Twitter as above, may continue to have some kind of point as well. Melania Trump and Justin Trudeau in Toronto, September 2017. 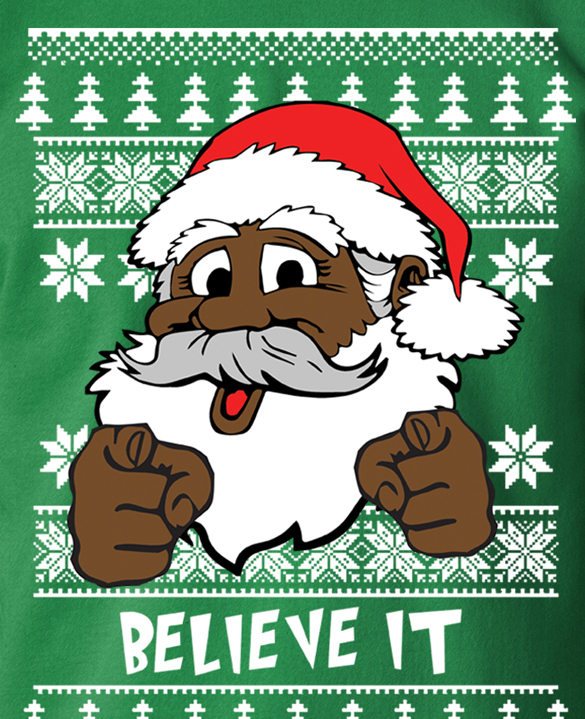 All this about Russia and the current American president is just too depressing for the holiday season, when even many where we have our offices who are not Christians (or otherwise attached by personal history to Santa Claus and so forth, like so many if not all of us here) try to enjoy ourselves and spread good cheer among others. 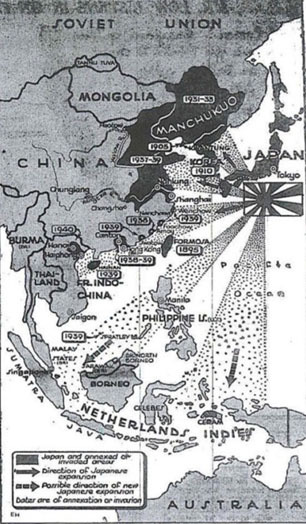 World War 2 (1939–1945) map from New York Times showing Japanese expansion of its Asia Pacific empire, 1895–1940. So … to end with thoughts from a land that must still have a lot in common with the North Pole where Santa Claus and his reindeer (and Mrs Claus and the Elves etc) spend their time preparing for the one night in the year when they ride through the sky with enough presents for every child in Marshall McLuhan’s global village? under 10 years old. In fact, the story of Santa Claus is not all that unlike many of the stories President Trump tells about the world as he sees it, and how much it has improved under his remarkable leadership. And a tweet just yesterday around lunchtime by the estimable map enthusiast Simon Kuestenmacher raised some comparative statistics that suggest an only slightly less unrealistic world scenario we editors here have been amused by before, over drinks after work and all that. More exactly, Mr. Kuestenmacher’s tweet showed a terrific map of Japan and China and their wider region —? back at height of Japan’s former empire, in the early days of what finally became World War II (1939–1945). As the map shows in its darkest shades, for a short while in the 1930s Japan actually took over parts of a then struggling China closest to it. Here, in our office board room over some preliminary seasonal cheer, we calculated that Japan has only 9.1% of China’s population today. 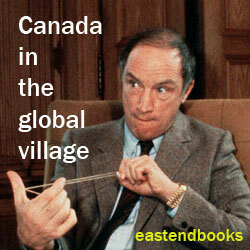 And then someone noted that Canada has 11.2% of the US population today. And we unanimously agreed : Season’s Greetings to All, and to all a goodnight. Happy 100 First World War Armistice .. a view from the northern woods ..
November 6, 2018 in USA .. not exactly a night to remember for the rest of our lives? On the 2018 Toronto election … “it could be worse” seems the best you can say?